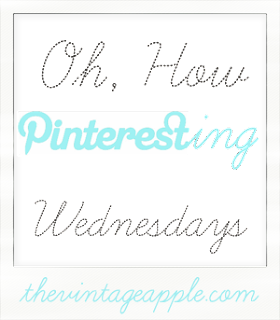 I decided to link up for the first time with The Vintage Apple for Pinteresting Wednesdays! I found this link up/blog through one of my favorite blogs Keep Calm and Carry On. If anyone doesn't know what Pinterest is, its like an online bulletin board. You can pin anything you come across on the internet in one place. You can make different board and what not. Anyyyy wayyy, Oh How Pinteresting Wednesdays entail posting some favorite pins! 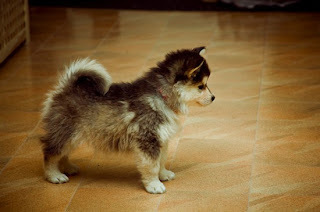 This is a Siberian Husky (my third favorite dog) Pomeranian (fourth favorite dog) mix. My dad and I are looking to get a new dog and I feel like this little guy would be perfect! We currently have a King Charles Cavalier Spaniel and my dad already nixed my first two favorite dogs, Golden Retriever and Rottweiler because they are too big for poor little Thor. This is two siblings recreating a childhood picture years later. They also did this in Modern Family. Peter and I want to do it for my mom's birthday this year. 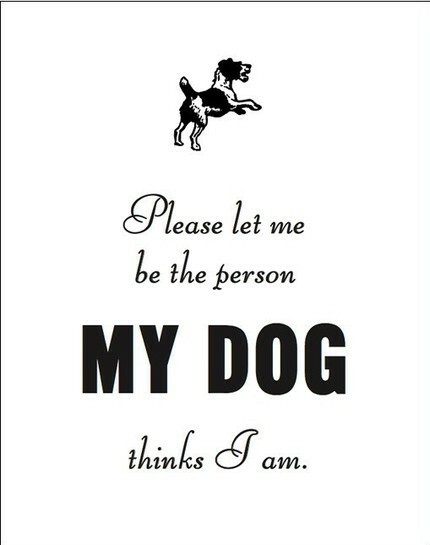 Because my dog thinks I'm awesome. I want to frame this and put it somewhere in my room. These are just old soup cans with holes poked and spray painted. 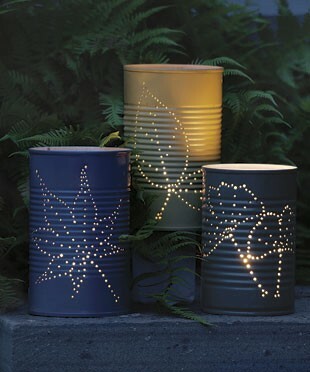 They have a teal light in them to light them up and I want to do this for our apartment. Another apartment idea. One of my roommates, Blake (another Pinterest fanatic), and I love this idea. 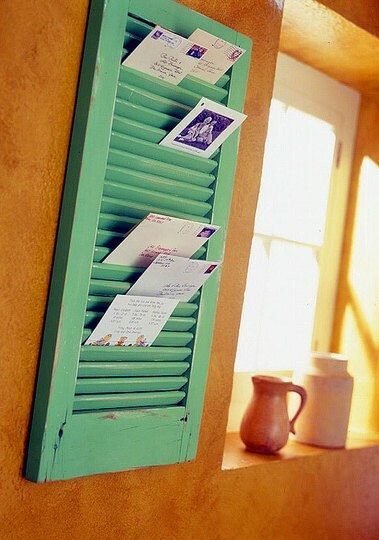 I found a window shutter that I could paint and hang, but I'm not sure if its too big. So Blake, if you're reading we have a shutter! These are homemade moon pies. I was going to make some cupcakes or cake pops this week, but I decided I'm going to try these! Apparently they've very Southern and a lot of Northern people haven't heard of them. 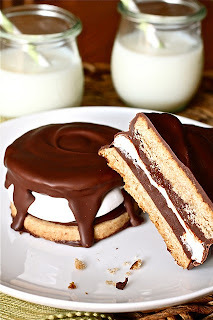 I'm not sure if thats true for Missouri since we're kind of in a weird limbo between North and South, but I bet some of my friends are fellow moon pie lovers and would enjoy these! Well anyway, those are some of my favorite pins! If you want to see more check out my Pinterest and follow me!